“Getting the right hires is difficult and once they come on board, all you think to do is to lose them.” – Or at least, that’s what Vanessa Nornberg, president of Metal Mafia, thinks. A top-performer is sometimes just an ordinary employee that makes a great leap within an organisation. Each employee wants to do their best and contribute to the company, but do you think they really are the A-player you have always been looking for? You probably need to think again. While high performers can drive company to reach its success, they are still ‘ordinary employees’ who might make mistakes. Nornberg suggested that you do not need to keep your A-players if they did not take company time seriously, their attitude overrides their ability, and they care about entitlements more than earning. If your top performers showcase these behaviours, you should be alarmed because it means that they are unable to follow good company culture you have created. If left unaddressed, they might decrease company culture and affect employee morale all at once, instead. Similar to Nornberg’s statement, Will DeKrey, a senior product manager at HubSpot and an influencer, commented that the most important things for your company are your internal culture, continuity, and lack of politics. It implies that your capability to interact with others as a leader will become very important trade in your business. Thus, “When you have ‘a cancer employee’ in your organization, you should be ready to lay them off, although they are the best talent you have. Because cancer spread, and with cancer and politics come lack of speed,” DeKrey said. However, unlike incurable cancer, there are times when you can speak one-on-one with these employees. This is about building comfortable culture in your organisation that all employee can work together in harmony. Besides, building culture is not about having a cafeteria or foosball table. You can actually build culture by talking to people one by one as well as understanding them beyond professional level. Moreover, having sincere talk can sometimes save both company and top-performer employees. 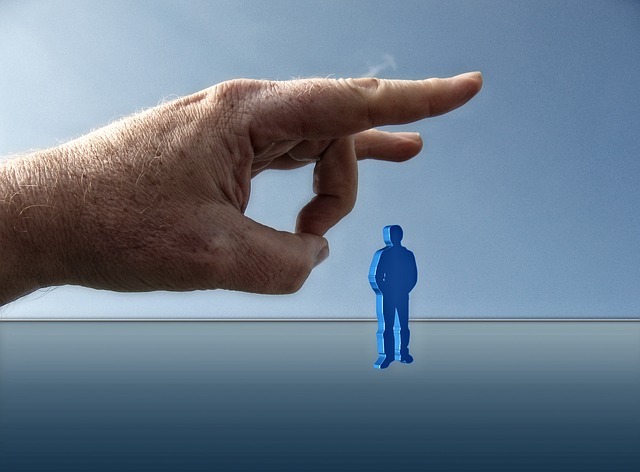 Likewise, Jodi Glickman and Alicia Bassuk in HBR said that the decision to terminate good employees is never easy, especially if they are someone you know or respect. One-on-one meeting could be a good choice, yet you need to ask these questions before deciding the endmost decision. Question #1 – Is your employee meeting responsibilities listed on his job description? Manager or leader job description could be a base of termination decision. If the referred employee is not matching with current or revised job description, then letting them go could be the best way. Question #2 – Can the market offer you a better employee at the same price? In today’s talent war, replacing talent is an expensive proposition. So, this question could guide you whether your decision is right or not. Question #3 – If employee resigned today, would you fight to keep him? By reframing this question, you could be able to address internal debate. For example, if you feel devastated after firing him, then the relationship is salvageable. Yet, if you feel relieved after doing so, then it is time to show the door to your employee.